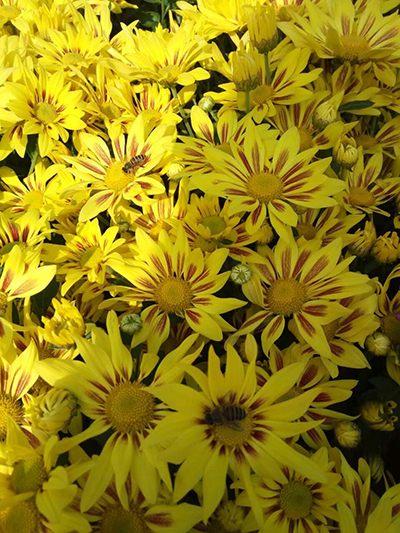 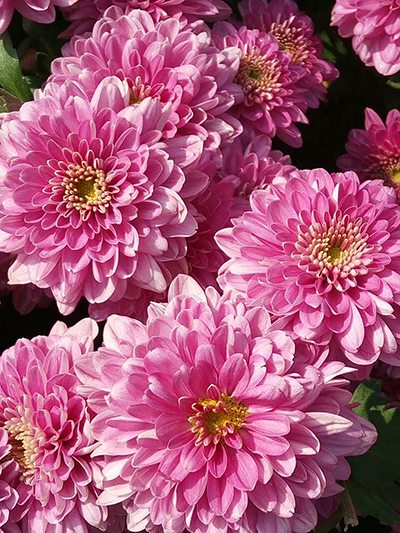 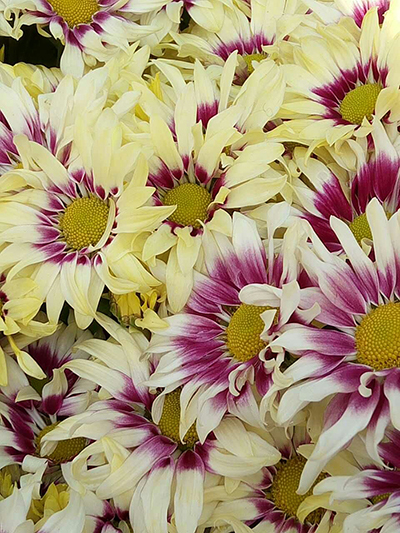 Chrysanthemum is one of the typical flower that full boom in autumn. 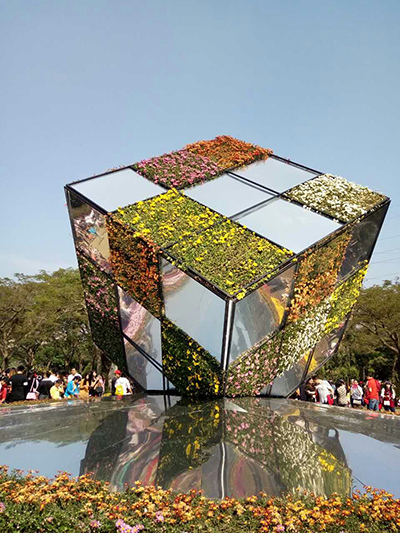 A famous Chrysanthemum Exhibition which holded by the Shenzhen government annual is holding in DongHu park these days. 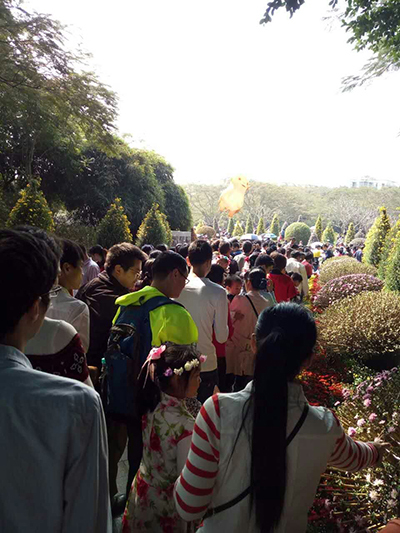 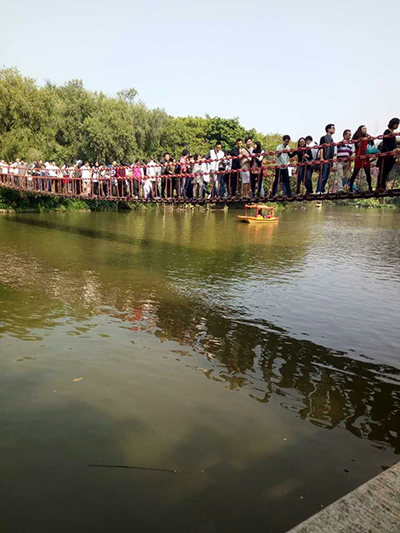 About 100 stuffs of Shenzhen Xuezhiyou Technology Co., Ltd. had organized a small tour to go sightseeing in the Exhibition on Nov.29.2015.